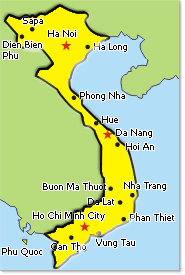 Famous for excellent servicesThe Que Huong Hotel is famous for the excellent services, professional and courteous staff. Modern amenities, comfortable accommodationA three-star hotel with full modern amenities and the highest standard of hospitality. 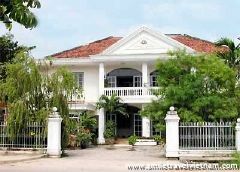 Personalized services, modern facilities The Asia Paradise Hotel is famous for personalized services, modern facilities. 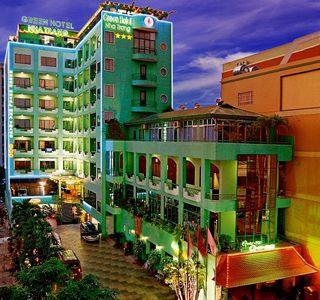 Charming hospitality, attentive servicesThe Green Hotel ? 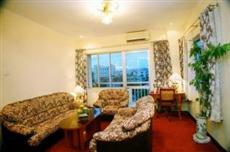 a three star hotel with full the charming hospitality, the friendly and attentive services. 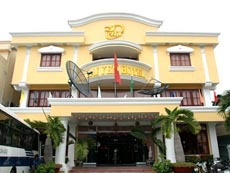 Huy Hoang 2 hotel is located on the Thu Bon river, central of Hoi an town. Backside beautiful garden looks out the fresh river..
Personalized service, friendly staffThe Hai Yen Hotel is famous for personalized service and friendly staff.